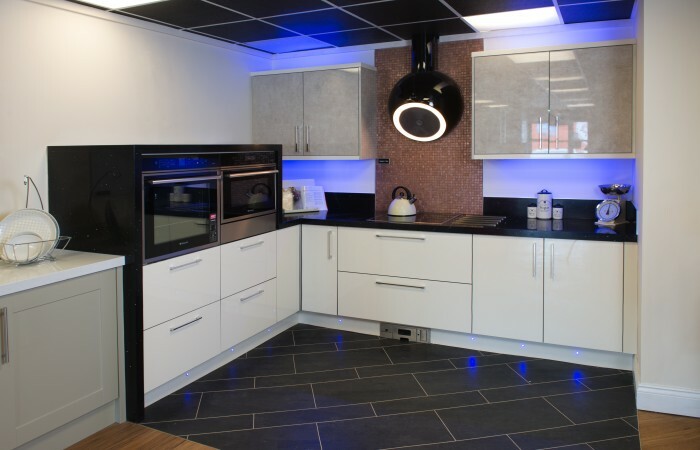 We operate a series of mini showrooms and displays in the Tees Valley area, serving a broad geographical region from our sites in Stockton-on-Tees, Hartlepool and Stokesley. 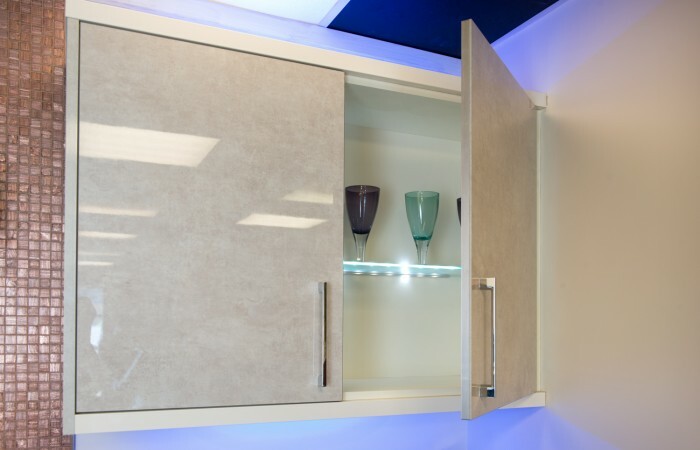 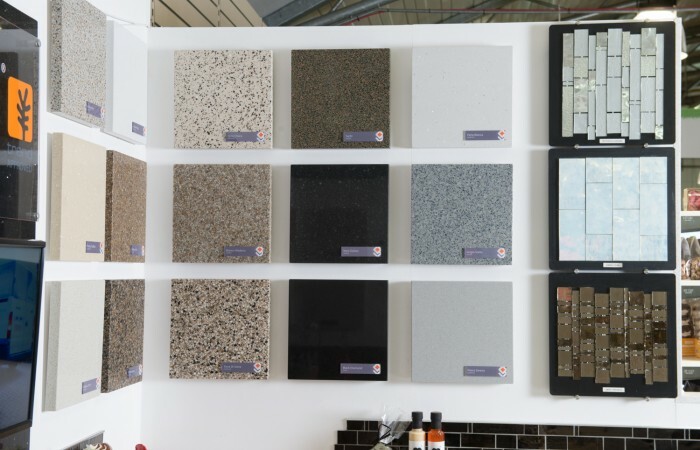 We offer the complete range of Granite Transformations makeover materials, including granite, quartz, recycled glass and porcelain surfaces, made-to-measure cabinet doors and Trend glass mosaic tiles and designer collections. To complete your layout, we also supply sanitaryware, fixtures, fittings and electrical appliances. 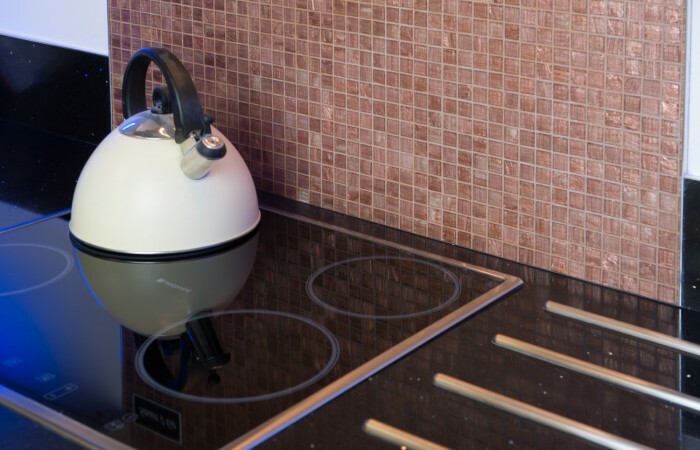 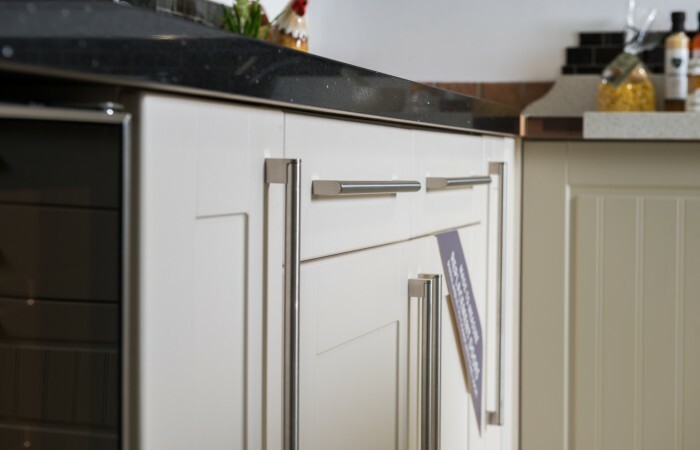 Although our sites are normally manned for only limited set hours, we are always happy to arrange to meet you at any of our locations, to discuss your kitchen and bathroom makeover requirements and answer any queries you might have. 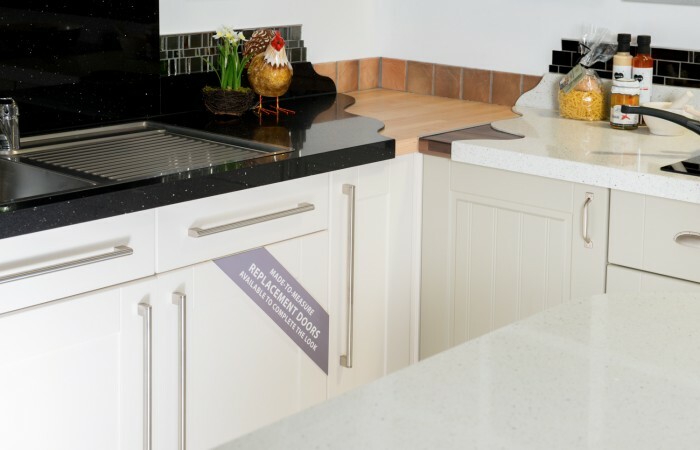 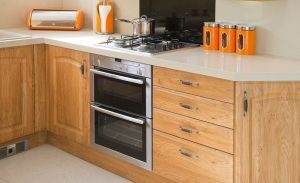 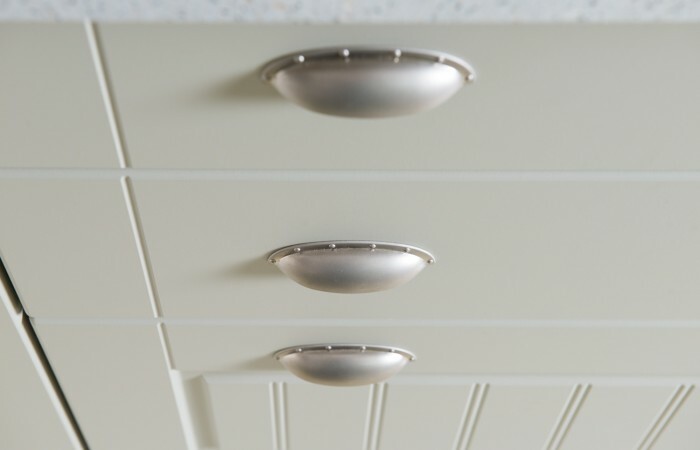 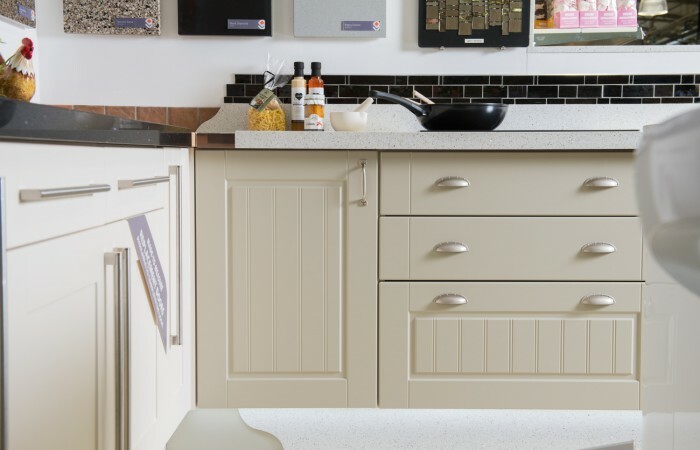 Alternatively, we are able to arrange free, no-obligation consultations, where we bring you a selection of work surface colours and door samples to choose from, in the comfort of your own home.